TechCrunch Shanghai is coming with a line up of great speakers from multiple verticals, side stages on blockchain, biotech, new retail, and smart supply chains, as well as hackathons, VC meetups, Chinaaccelerator Demo Day, and something special for the kids. Of course, we know that you are too busy to scan through the entire programme, so we made you a quick intro to some of our biggest speakers. Find out who you need to see and why with our cheat sheet and see you November 25th to 28th in Shanghai! Why: We are already witnessing China’s transformation from copycat nation to innovation hub. Xiaomi was once made fun of for making Apple its role model but they are the ones laughing now. 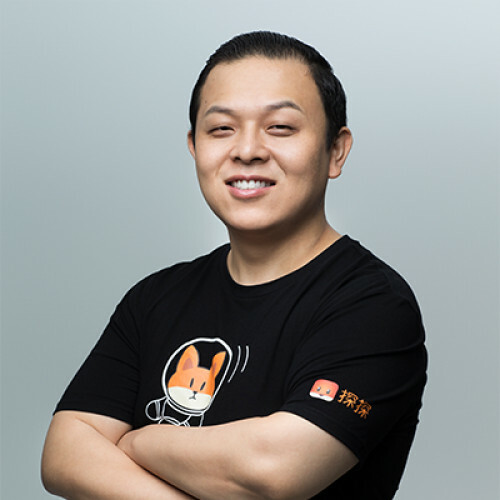 Former Spotify product engineer Donovan Sung and head of Xiaomi’s international product development will tell us what’s next for innovation in China. Why: What do you mean “why”? It’s Lego, one of the most awesome toys ever invented! Lego has pushed out a whole new line of our favorite plastic bricks designed to help kids learn how to code and solve problems. We’re already jumping from excitement to try them out! Why: If you’re wondering what the next trend in e-commerce might be there look out for the phrase “social commerce” and Pinduoduo (PPD). A mashup of Facebook and group buying, PPD is integrated into WeChat and has the feel of a game. 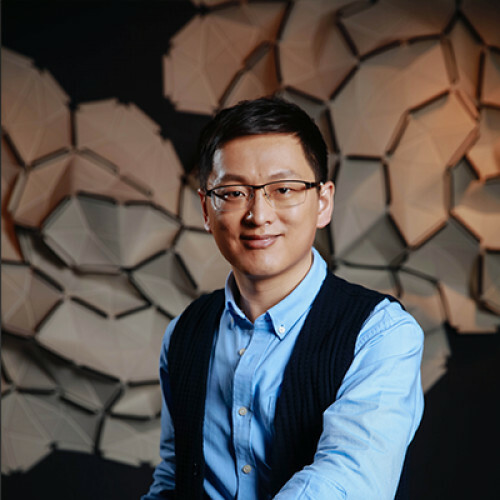 PPD became a unicorn earlier this year and hopefully its CTO Dr. Chen Lei will share with us some insider tips on its success. Why: This neurobiologist’s goal is to do what Neil DeGrasse Tyson did in the US—make science great again. 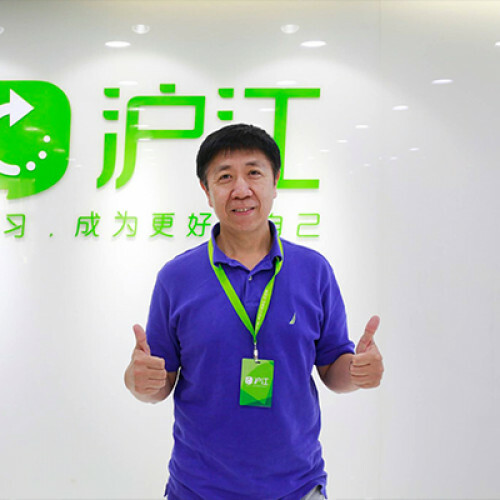 Ji Shisan has created one of the most influential scientific brands in China and monetized it. Guokr is a science and technology education community, while Zaih lets people chat with industry experts for a fee. 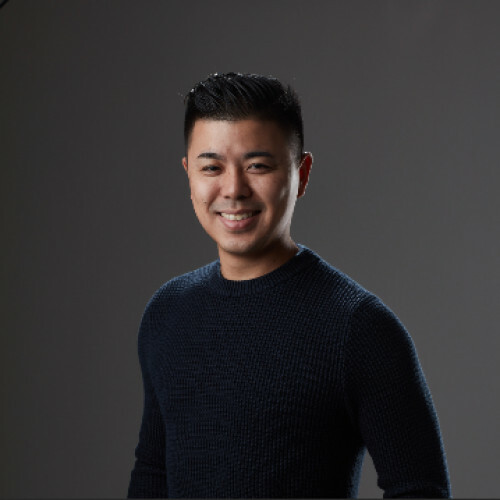 He is also the man behind Fenda, a Q&A platform that allows users to ask any questions to a KOL. 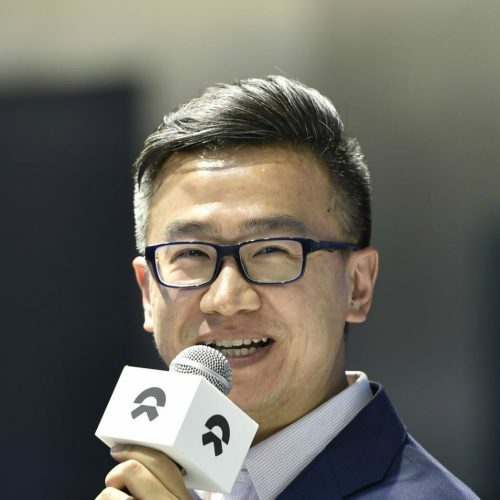 Why: NIO is not just a car, it’s a companion, said Ian Zhu during TechCrunch’s last event in Shenzhen. NIO sees the future autonomous vehicles as a personal space which is fully customizable to users’ need. 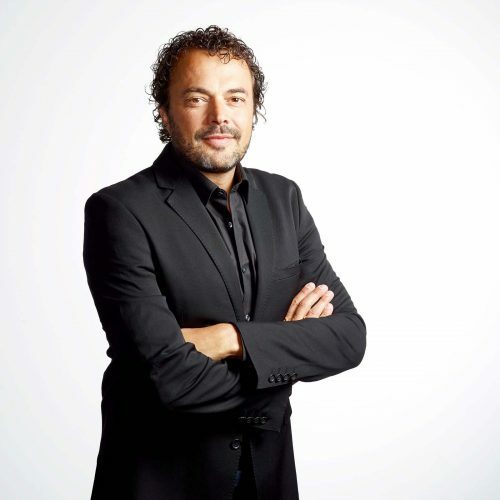 The company is also the creator of one of the world’s fastest electric cars competing in Formula E so expect plenty of futuristic ideas. Why: Live streaming was China’s biggest trend. AI is the next big thing. Hujiang is cashing in on both. Come learn about Huajiang’s online education platform and live streaming site CCtalk that allows anyone to teach and share. Why: Whoa, it’s getting hot in here—but don’t take off your clothes yet! 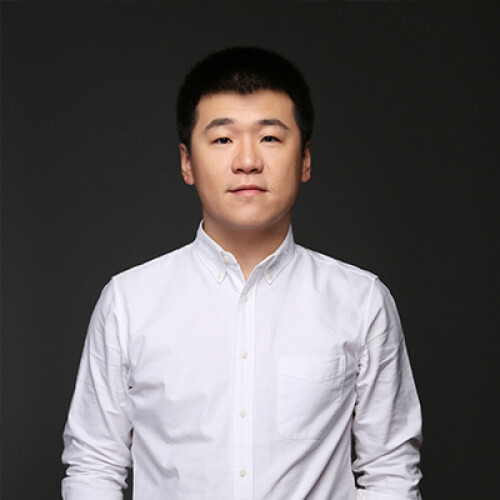 Allow Mr. Wang Yu to explain how to get a date through Tantan first. Tantan is China’s most successful dating app turned live streaming giant and Wang will help us meet the love of our lives through it. Just kidding, Tantan has some sophisticated software and we’re excited to take a peek into it (a purely innocent one, we promise). For more innovators, artists, and VCs check out the full schedule.